Here is to the next generation of Olympic Beach Volleyball hopefuls! 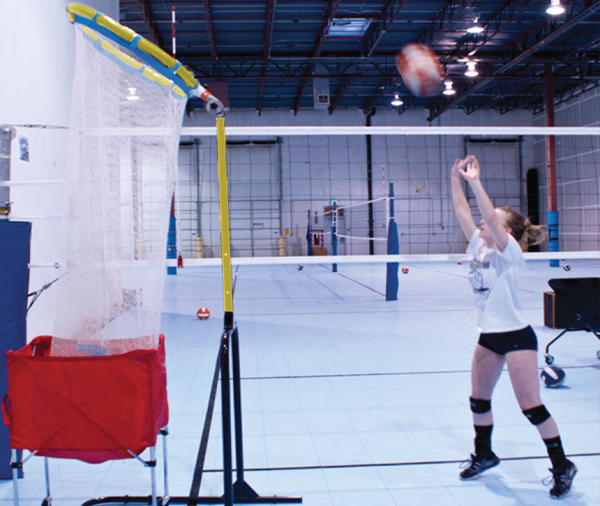 Crafted from 4-inch aluminum poles, these volleyball systems are designed to be a permanent fixture in your volleyball arena. 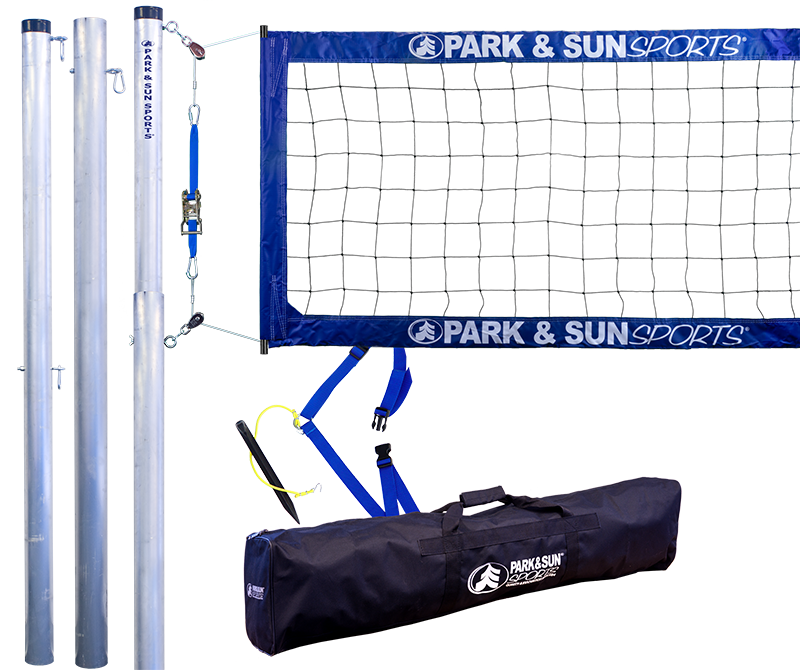 Each 4000 volleyball system comes fully equipped with everything you need to set-up your volleyball court. 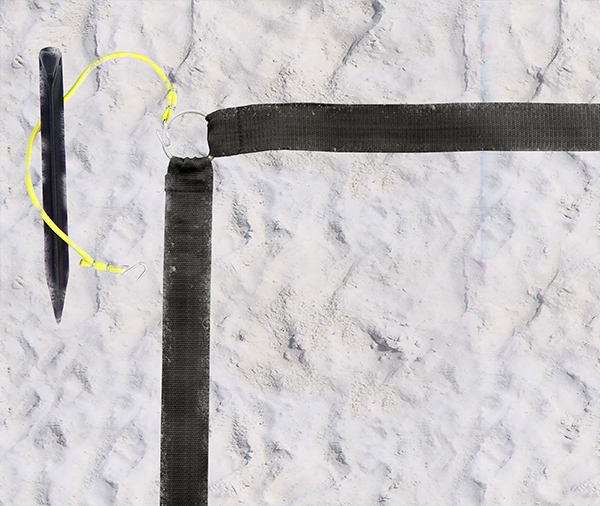 Plated with zinc hardware, these sets are designed to resist the elements. 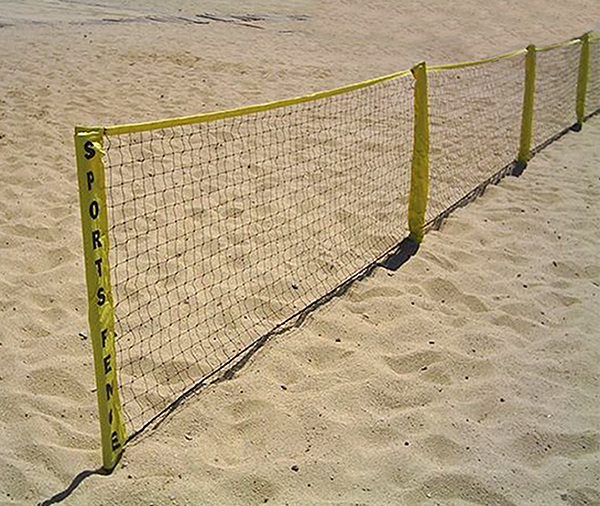 Height set-up can be adjusted to men or women’s official playing heights (men - 8’ and women - 7’4"). 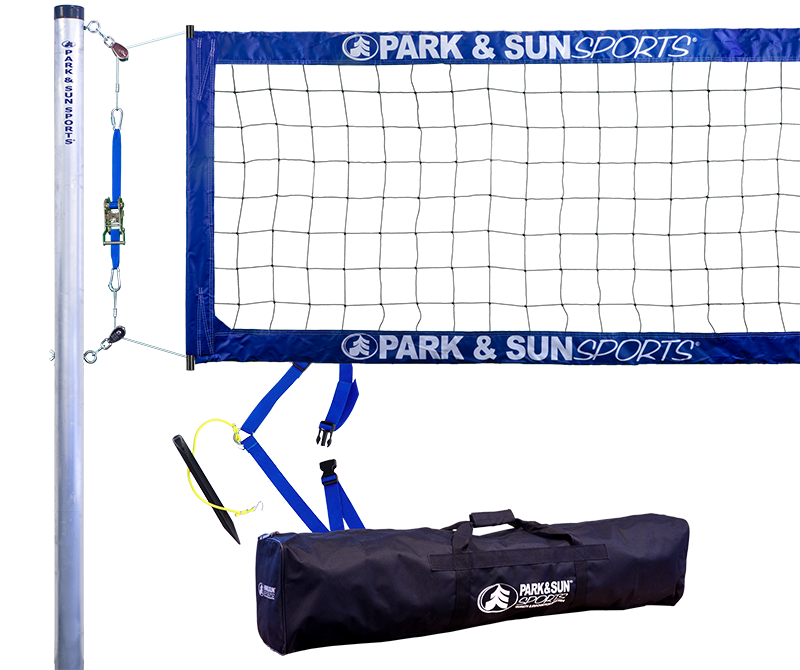 Professional-grade net with steel cable and ratchet system, The BC-400 features highly visible 4’’ binding made from 13 oz. 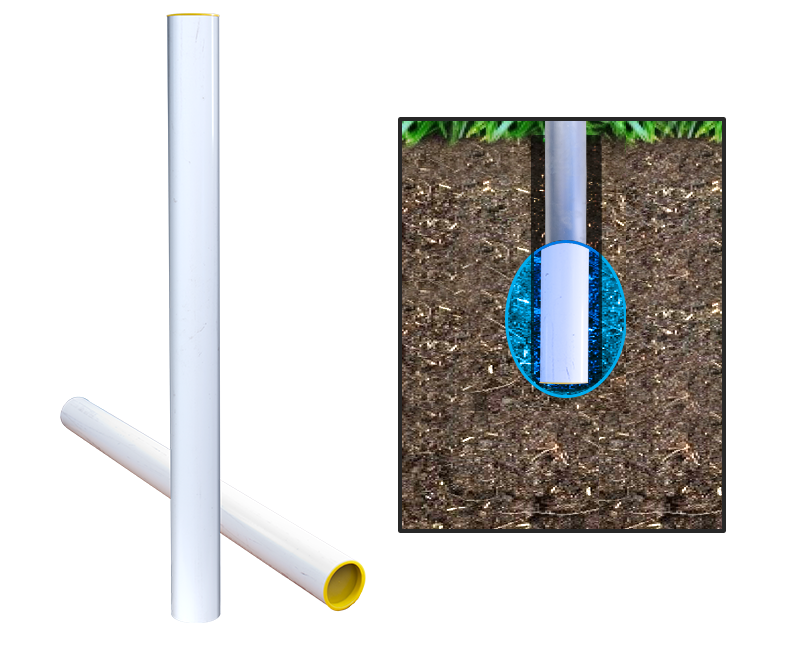 heavy-duty vinyl and a coated-steel cable throughout the top and bottom. 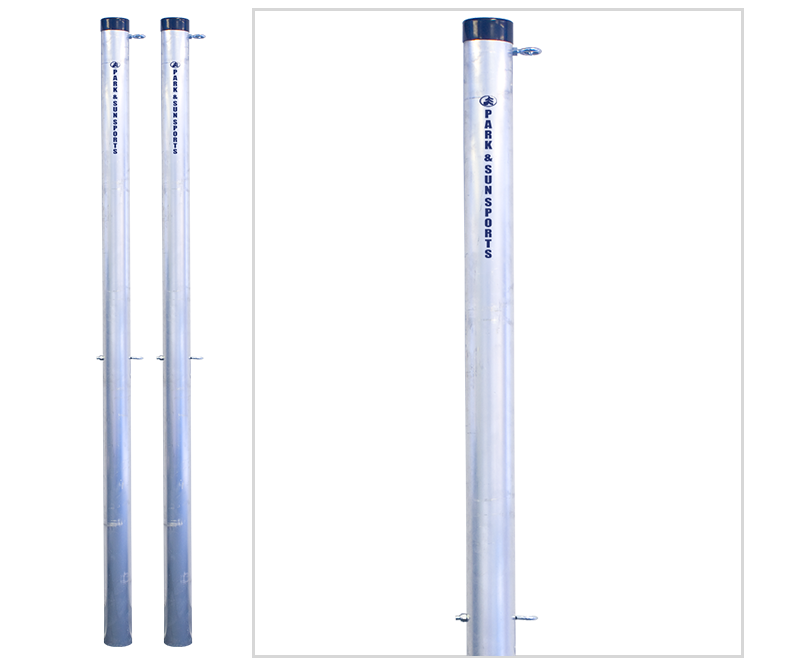 Wooden dowels are built in for effortless attachment to the Tourament 4000 pole system for immediate use. A carrying case is included to store and transport the professional-grade net, ratchet system, and 1’’ web boundary for safe keeping. The 4000 ground sleeve kit is optional for easy set-up and storage between games or seasons.